First utilised centuries ago as wine stoppers, cork has developed into a key material in many industries including construction, high-technology and even fashion. In its several forms - natural, composition, granulated and rubber/cork - cork's attributes cannot be found in any other single source, making it superior to many synthetic substitutes and an essential element for many purposes. Engineers, architects, builders, scientists, fashion designers, interior designers and manufactures of housewares, sporting goods and leisure products select cork because it is the best material for their unique and demanding applications. 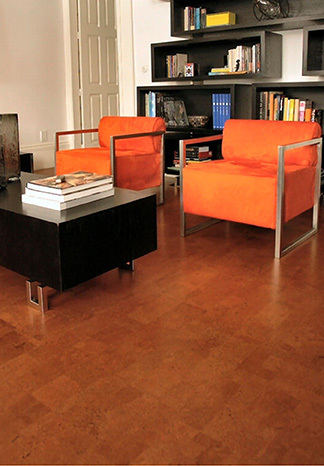 Thanks to their superb properties, cork products have entered our everyday lives.